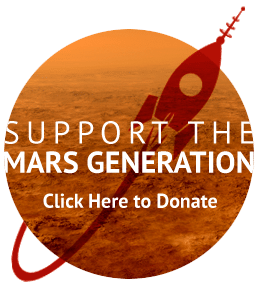 A great way to stay involved with The Mars Generation (TMG) is to join your local Chapter (see list at bottom of page for local chapters that currently exist) or create a chapter in your hometown or at your school. Chapters reach out to the general public by organizing events, volunteering at STEM related activities and setting up informational tables and displays at public events. If there isn’t a chapter in your area, please read the requirements below for Chapter formation. Why should you create a Chapter of the TMG SSA? It builds leadership experiences, enables you to be in charge of something that you created, and also allows you to share something that you feel passionate about. You’re directly affecting your local community, your school, and those in your Chapter by doing something big like this. The purpose of creating a Chapter is to be an extension of TMG in your own backyard. TMG is lucky enough to have support in many countries across the world and in order to bring about awareness our TMG’s mission, enabling community members to create a local Chapter helps to bring targeted awareness. If a TMG Chapter is located at a college, university or k-12 school it must meet the minimum requirements of it’s host location and be recognized by the host location (college, university or k-12 school). 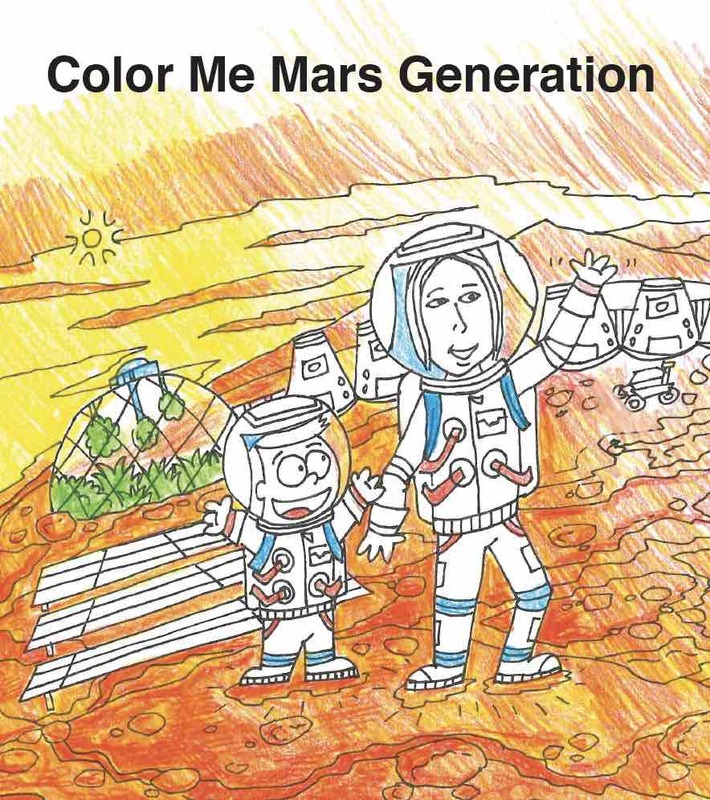 The Chapter name should be The Mars Generation “insert school or location name” Chapter and it can be shortened to TMG “Insert school or location name”. If a Chapter wants a different name they must submit a request to the SSA Program Director. 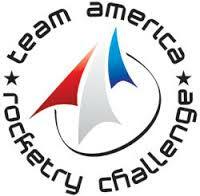 Any activity or event must be directly related to TMG’s mission statement of bringing about awareness to the importance of human space exploration and STEAM/STEM education to the future of humankind. TMG also has focus on encouraging young people to seek careers that will not only better humanity, but will also enable humanity to become interplanetary and multi-planetary. Any activity or event must be signed off by TMG’s SSA Program Director. They will be able to review the plan to ensure that it meets TMG’s expectations. Attendees are to use their best judgement when attending events, especially if they’re attending as a representative of TMG. This includes all conferences STEM, STEAM or space centric and also includes informal or formal social networking opportunities, such as a meet up events or online groups. When using a TMG logo, or something that TMG has created as official branding materials, you must ask permission to do so in order to receive the proper brand information and approval of any usage. When TMG is running a campaign such as the Potato Challenge we will offer a folder of images that are approved to use, if you choose to modify any of these images please ask for permission. Any expenses incurred by the Chapter are the responsibility of the Chapter. TMG does not offer any financial support for Chapters. Your Chapter operates as an independent entity from TMG for all legal and financial obligations. Any independent fundraising by the Chapter for its own expenses must be approved by the TMG SSA Director. The Chapter must do at least one outreach/service project event that focuses on the TMG mission. Examples include attending a career fair targeted towards students, speaking at an elementary/primary school (ie any school where children are anywhere between 7 and 12 years of age) or doing a tutoring session for at-risk youth, volunteering at a science museum, etc. All members of the Chapter should try to participate in this requirement. Anyone can join the Chapter, but they must be devoted to TMG’s mission statement. This includes community members too. The Chapter, with a particular focus on its officers, must communicate with TMG’s SSA Program Director on a monthly basis. Ideally, this will happen more frequently. 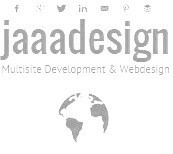 Ideas will be shared and approved, and if any questions arise, they will be answered appropriately. All chapter members that are students ages 18-24 must be members of the free TMG SSA program. 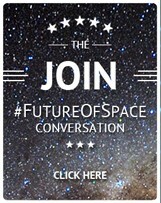 All chapter members must also be members of our public “Future of Space” Facebook group and sign up for our email updates list. 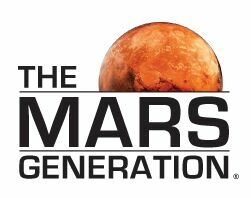 We encourage all chapter members to be official members of The Mars Generation. 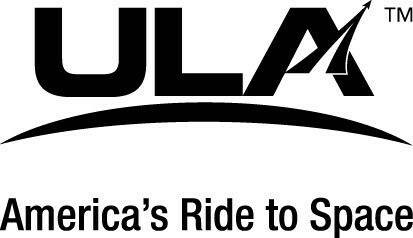 You can get more membership information here. The Chapter’s daily operations is up to the sole discretion of the Chapter officers. Holding a Chapter position will count for the leadership course curriculum and said position will be most suitable to put on resumes, CVs, and so forth.